We would like to inform you that our web store is intended for Private-Individual Clients only. For Volume or Bulk Orders and/or Corporate Clients please contact us using the button below. 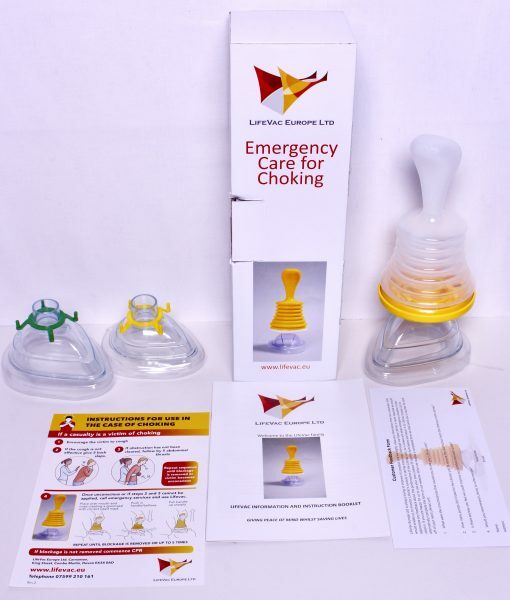 Finally we would like to remind you that the current LifeVac device is not recommended for choking victims under 10 kgs. LifeVac cannot control the use of the product and therefore the use of this device on victims under 10 kgs is at the users own risk.